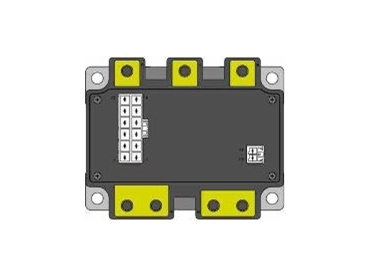 Suitable for high-frequency push pull inverters and three-phase control. MITSUBISHI Electric, represented in Australia by Glyn , has released Mosfet modules that offer the design engineer a low-cost solution for high-frequency push pull inverters and three-phase control. Applications including forklifts, golf carts and switchmode power supplies benefit from the advantages which a modular solution provides. These advantages include improved avalanche capabilities, improved thermal performance with onboard thermistor, easy mounting and scalability.